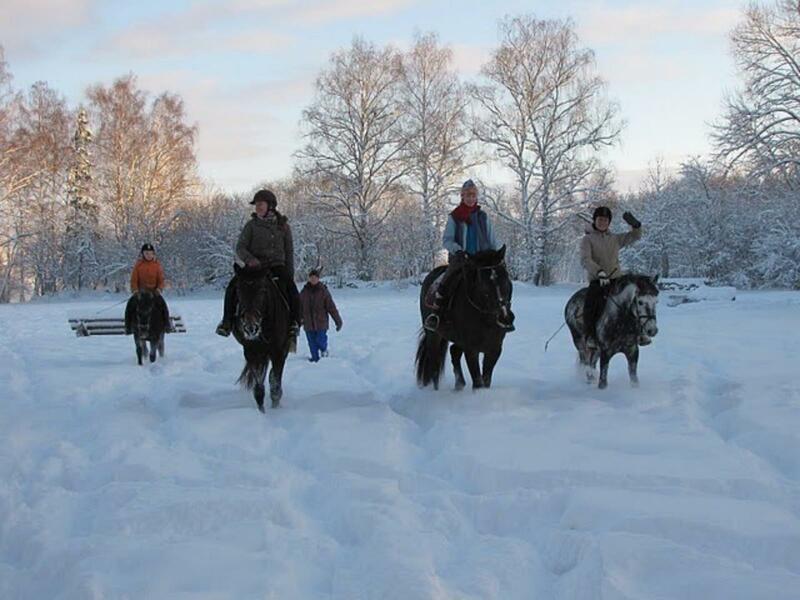 Come to Juurimaa and enjoy winter fun! 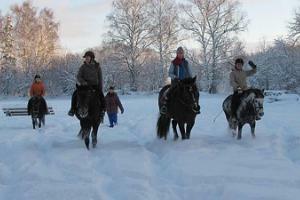 Our weather has blessed Estonia with a thick snow carpet, and the forests are covered in magical white blanket of snow. 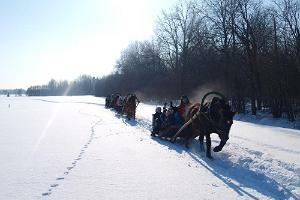 We offer relaxing sleigh and sledge rides for groups. 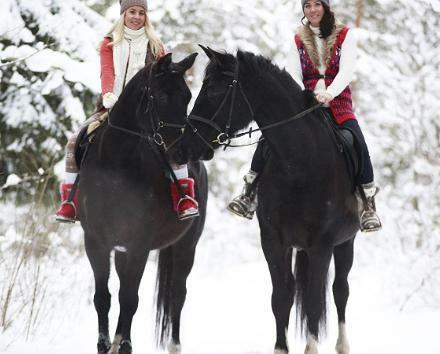 If you wish, we can come to you with our horses and sleighs. 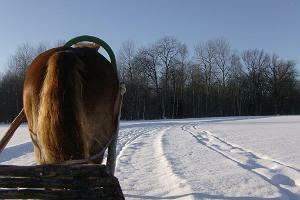 There is a lot to take in! 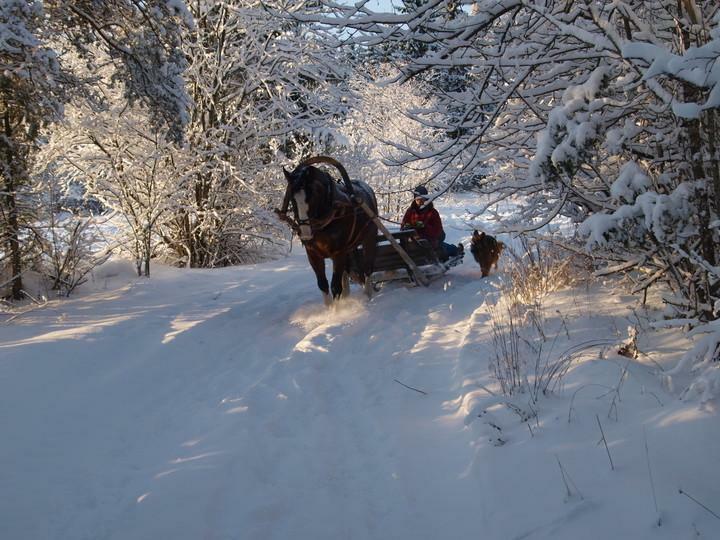 Untouched white snow that is covered only by the tracks of wild animals, which are fascinating to study and trace for both children and adults. 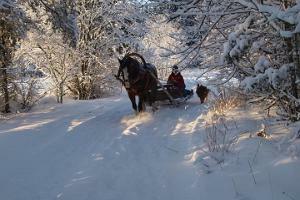 A sleigh or a sledge ride is an excellent present or a weekend activity as it combines several wonderful things!